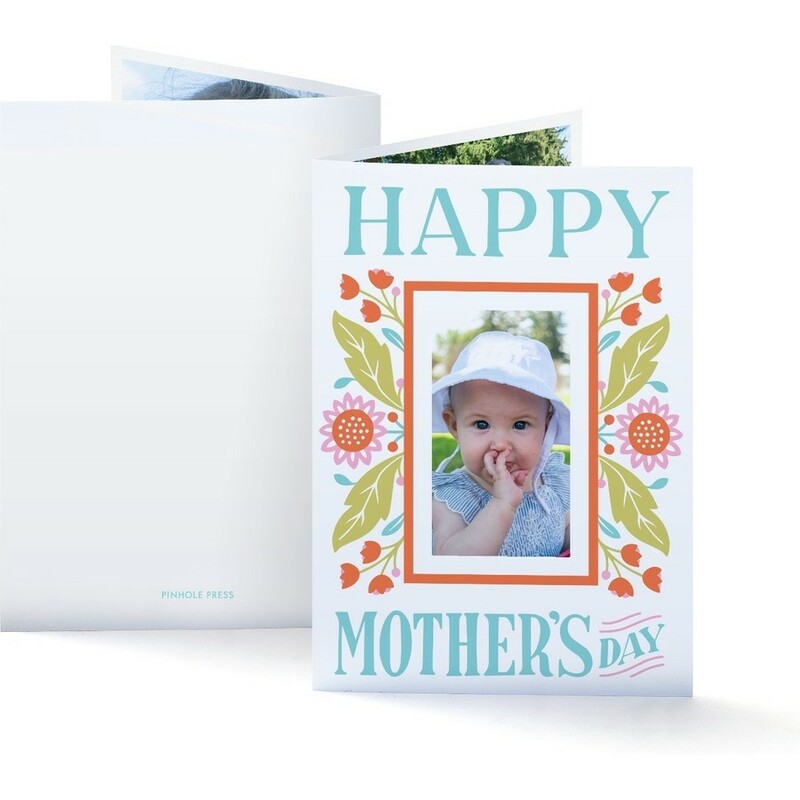 A beautiful, vintage-inspired card to display all of your favorite memories with her. 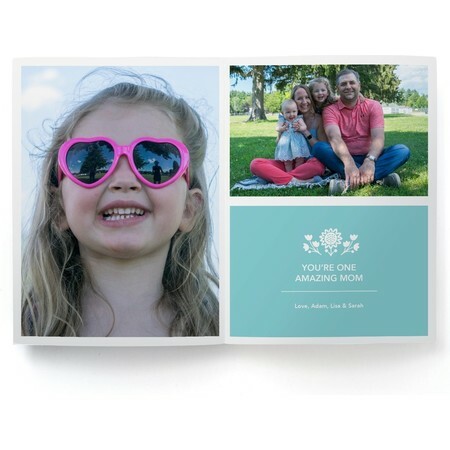 Fill it in with three of your favorite photos and a custom message inside. A Clairice Gifford custom designed Mother’s Day card. Displays 3 photos. Custom Text.